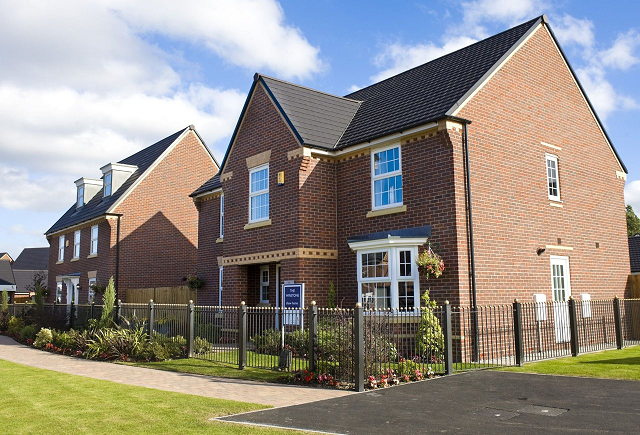 As homeowners we invest time and money into making our homes somewhere to be proud of. But your time is precious, and spending spare hours climbing up ladders to clean windows or remove debris from your gutters means you’re missing out on quality time with family and friends. We have a friendly and reliable team on hand to cover all your external residential cleaning requirements on a 4, 8 or 12 weekly schedule or as a once only clean when required. 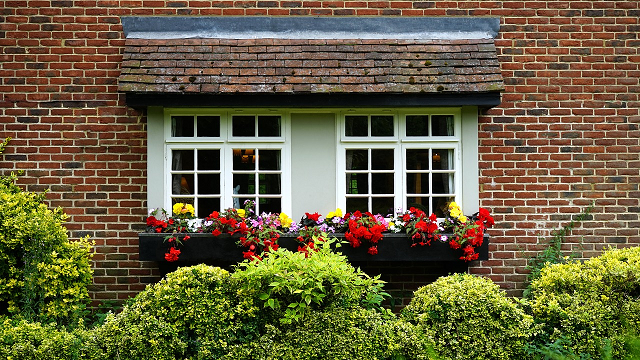 Window Cleaning – including all doors, frames and sills as standard. 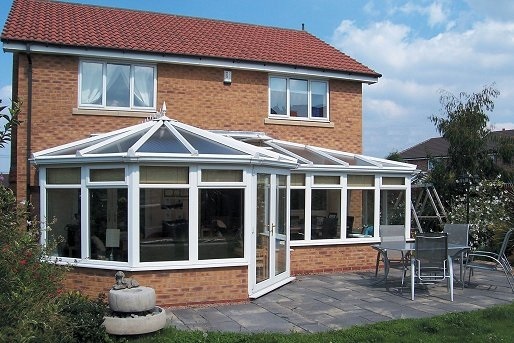 Conservatory Cleaning – windows, roof or a complete external clean. 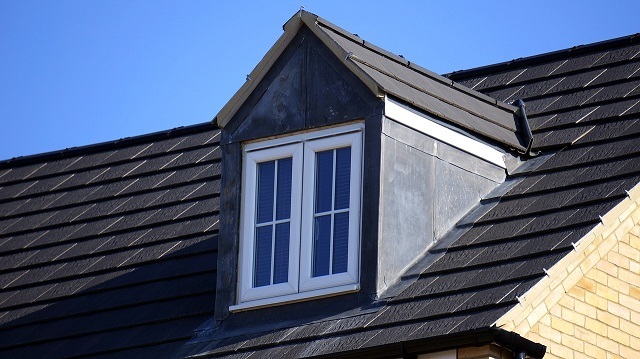 Fascia & Soffit Cleaning – cleaning of all exterior plastics. 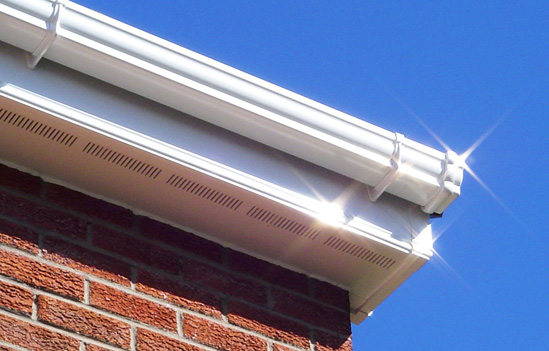 Gutter Cleaning – complete clear of all debris and unblocking of downpipes. Solar Panel Cleaning – removing debris and buildup to improve efficiency. Our team are fully insured, uniformed and DBS/CRB checked for your piece of mind and we clean from ground level using the latest in water fed pole technology – find out more in our FAQ. We also offer all our customers a 100% customer satisfaction guarantee. Therefore, if you aren’t happy with your clean contact us within 24hours and we return to re-clean free of charge. You can also find further details about our commercial services throughout our website, and for more information or to request a free, no obligation quote please contact us at any time.